SOAPware DocumentationSOAPware FAQ'sFAQ's MiscellaneousQ: Can I run SOAPware on a Mac computer? 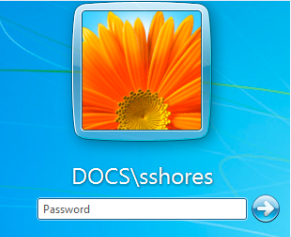 A: Yes, a windows-based application like SOAPware can be run locally on a Mac computer with the aid of a tool like Parallels Desktop, or VMware. *Note: If you should need any type of technical assistance regarding the use of Parallels Desktop or VMware products, please seek out support from the respective companies. 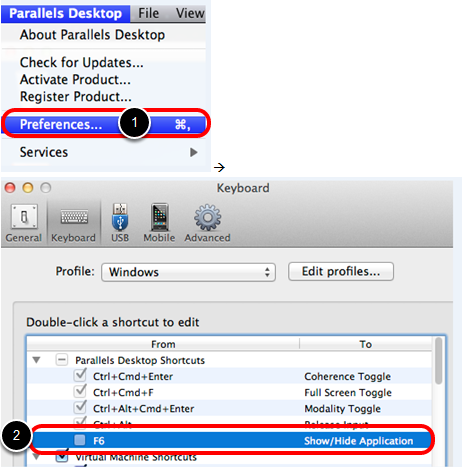 For this article, we will refer to using Parallels Desktop. Double-click on the Parallels Desktop icon. Insert your log in and password for windows. 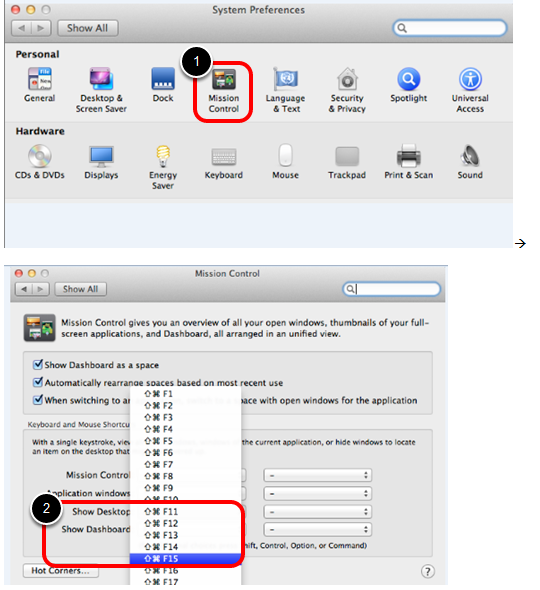 In the top toolbar, Click Parallels Desktop > Preferences. Un-check the box next to "F6" since that is a function key used in SOAPware. Double-click on the System Preferences icon at the bottom of the screen. Check the first box that refers to the standard function keys. 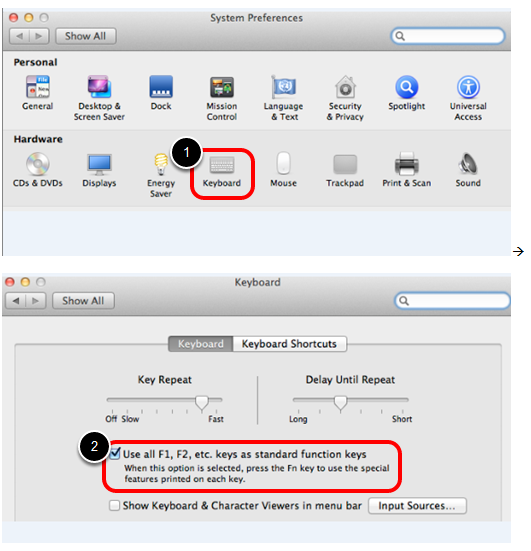 Checking this box will allow the Mac user to still use the function keys for their intended function, however the Fn key must be pressed first on the keyboard, and then select a function key at the top of the keyboard. 1. Click on "Mission Control." 2. Reset the "Show Desktop" option (which will be set to F11) to a function key that is not already used in SOAPware, such as F15. Double-click on the SOAPware icon. You may then log in and proceed to use the function keys on your keyboard, to bring up the intended actions in SOAPware. *Note: Should a user need to install SOAPware on either the Parallels Desktop or VMware, please refer to our downloads article. Previous Lesson: Q: How can I tell what version of SOAPware I am running? Next Lesson: Q: Are there examples of orders available on the SOAPware Cloud Library?